Ultraman Orb is returning for another go-around next year, with a new series: Ultraman Orb: The Chronicle having just been announced via @tsuburayaprod via Twitter. No other info in it at the moment, other than the fact that it'll begin airing January. So THAT'S why the Fusion Ring's getting a reissue next month! Not a new season sadly, translating the post on their website makes me think it's a Transformers Season 5 kinda deal - re-airing old episodes under the guise of Optimus Prime telling some kid stories of his adventures. 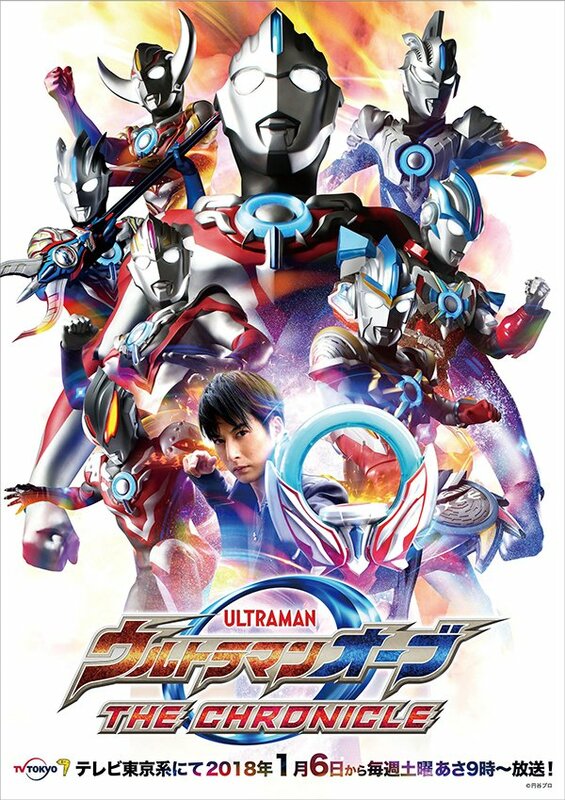 "Ultraman Orb THE CHRONICLE" is based on the "Ultraman Orb" series popularized in TV, movies, etc., and also includes a comprehensive collection reconstructed with a new section and starts a new dress. The main character, Kurenai Guy (acting: Hideo Ishiguro) will serve as the navigator for this work. A breeze young guy who turns into an orb - Guy selects the best episode from the original TV series. In addition, the power of Ultraman Orb that is released in spring this year, I will thank you! 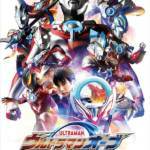 "In addition to split broadcasting as early as possible, in addition to the eight short stories of" Ultra Fight Orb "special effects spin-off short films that were continuously broadcasted in April and June this year within" Ultraman Zero THE CHRONICLE "broadcasted on the TV Tokyo series It converts and broadcasts. Furthermore, we will deliver a lineup that condenses the appeal of "Ultramann Orb" along with Kurenai Guy, including a special compilation of new edits. In addition, special episodes that Guy looks back on the battles of the Ultra Heroes of the past are scheduled to be broadcast. Please, look forward to it. So, in other words, Ultraman Zero: The Chronicle but for Orb instead? I mean, I guess reruns aren't exactly a bad thing but... why? I know that's been Ultraman's thing for a number of years now, airing old shows and movies with a bit of commentary, but is this really necessary for Orb? That being said, I'd love to get my hands on some of the Orb Card Packs that I missed out on. I had to play catch since I got the Orb Ring after the show ended and I'm still missing at least two of them. We have seen some tidbits about Orb being very popular, so maybe they're trying to cash in on that. Reissue some toys, air some old episodes with a bit of an extra to it etc. It may also be to fill in the time slot between Geed and next year's Ultraman show. Nicely contained story, kickass design, decent steady gimmick, and a top-tier actor as the lead, it had it all. And funny you should mention Den-O cause Gai/Orb's actor Hideo Ishiguro was Kai in Den-O a decade ago. Do check out Orb if you have not yet and have the time to do so, it was a fun show.